It has been some time since Rage was released in 2010. As a result, people might be surprised to learn that a Rage 2 is being made by id Software and Avalanche Studios, which is expected to be released in either Q1 or Q2 of 2019. Story-wise, Rage 2 will let interested individuals explore the post-apocalyptic open world created by an asteroid impact, which is populated by mutants and other enemies. Design-wise, it has been stated by the people behind Rage 2 that it is intended to be a power fantasy. As a result, the player is supposed to feel powerful from the start before presumably becoming more so over the course of their experience. Something that will be helped by the technological advances made since the release of Rage, which was hindered in this regard because of the technological limitations of its time. Meanwhile, id Software is making Doom Eternal as well, which is the follow-up to the 2016 Doom reboot. 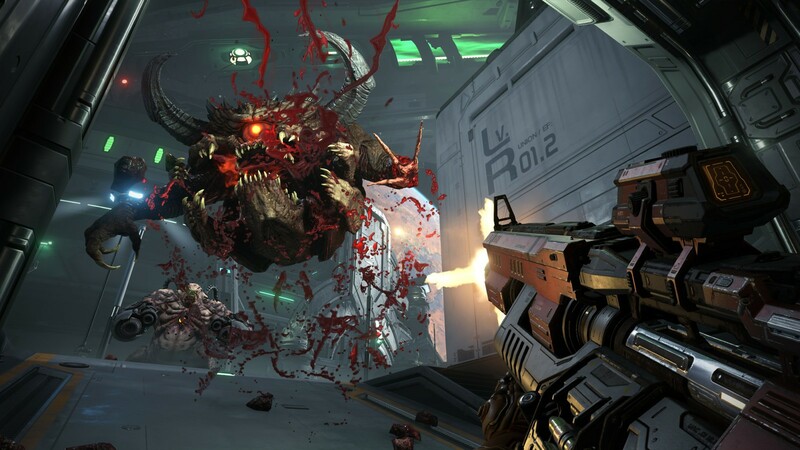 For those who are unfamiliar with the long-running Doom franchise, players will be taking control of the Doom Slayer, who will be providing them with plenty of first-person shooter action as he fights his way through the legions of hell. Once again, Doom Eternal will be focused on what is being called "push forward" combat, which stresses a very aggressive play-style as opposed to the cautious, cover-intensive play-style that is popular in some shooters. In fact, a fair amount of the new content will be supporting this particular design goal. For example, it has been said that the Super Shotgun will now have a Meat Hook, which will enable players to send the Doom Slayer hurling towards enemies so as to close-in faster than otherwise possible. Likewise, there has been mention of new movement mechanics such as dash moves, which should enable new strategies to deal with new demons that include but are not limited to Doom Hunters, Pain Elementals, and Arachnotron. How Will Rage 2 Compare To Doom Eternal? 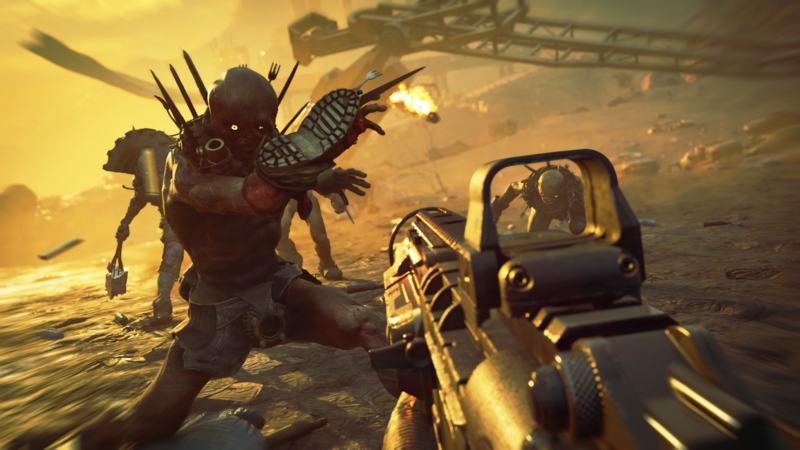 Perhaps unsurprisingly, Rage 2 has shown some signs that it will play in a similar manner to Doom, which is not a bad thing because the 2016 Doom reboot was a huge success. However, there are still some significant differences between the two, with an excellent example being how Rage 2 is situated in an open world environment. As a result, while Rage 2 and Doom Eternal promise to share some elements, interested individuals might want to gravitate towards one or the other based on their personal preferences when it comes to their differences. For example, someone who likes the exploration of open world games should choose Rage 2. In contrast, someone who likes the focused aggressiveness of "push forward" combat should focus on Doom Eternal. Of course, since more information about both games is bound to come out in the time still to come, interested individuals will want to wait on that as well before making up their minds.